In this smartphone era, using a laptop with a damaged touchpad seems like a really horrible experience. Also, many of us have come far from looking back at the mouse and keyboards again. 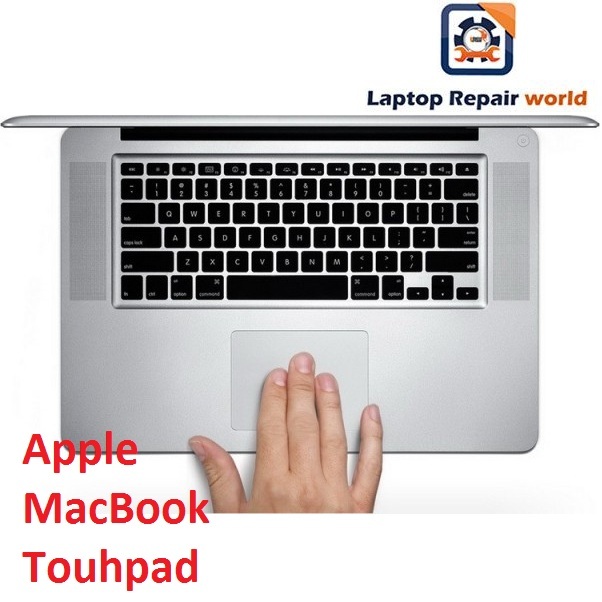 If you are one of those MacBook users who are handling the device with a damaged apple MacBook touchpad, then you surely haven’t heard of our Laptop Repair World. We at our store are always available with all kinds of repairs and replacements for your gadgets especially for MacBook users. We always examine your gadgets properly before taking any decisions and also inform you regarding the number of options available. This would save both of us a lot of energy and time, as every decision made would be precise based on the requirements of the damage. Maintaining a MacBook is always going to cost you a lot of bucks and handling damage is a nightmare for most of us. But we offer you the components of original quality and repair your laptop at a price next to the wholesale price range. Once when you have visited us, we make sure to do everything that does not let you leave with disappointment. Not only repairs, but we are good at enhancing performance of your gadgets. We help you with your warranty plans and we also keep all the replaceable components of Apple with us, so quality is our utmost guarantee. We always keep checking on you and inform you about all the latest updates and services that are available with us to improve the condition of your MacBook. Do visit us at office hours and if you have any other doubts, you can comment here. We will try to reach you in the shortest time possible.